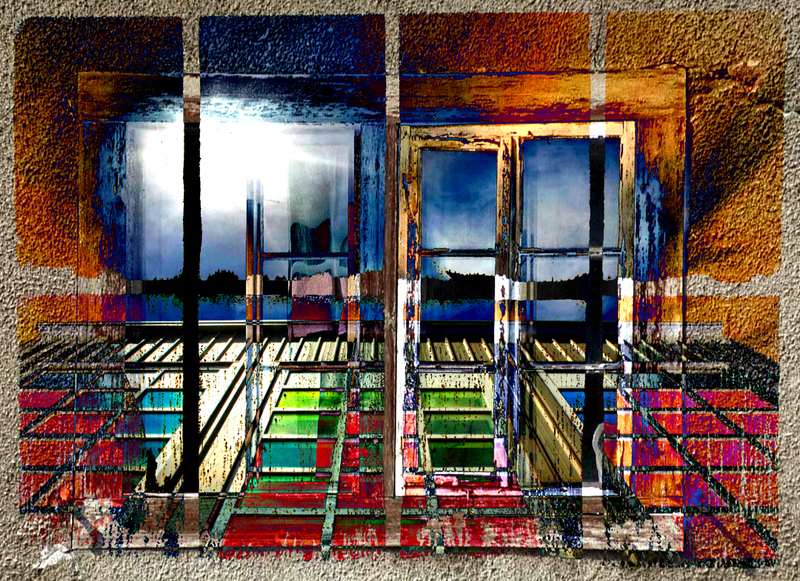 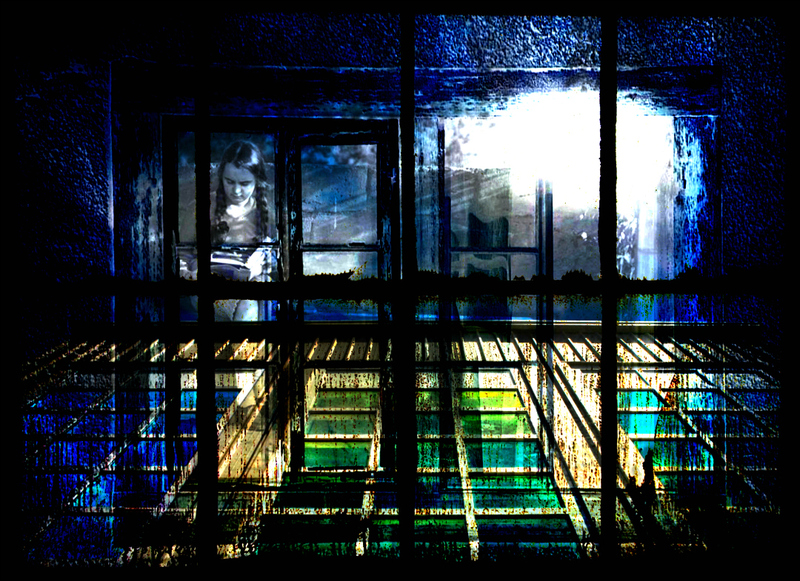 Doors and Windows Art is a digital art series that is close to my heart. 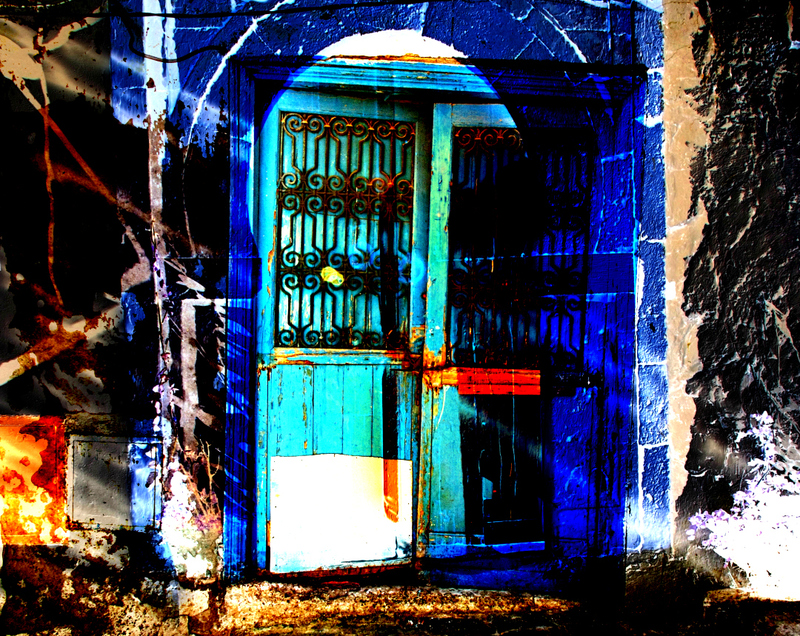 The symbolism is wonderful, doors and windows have always been inspirational to my artistic soul and at times, indispensable. 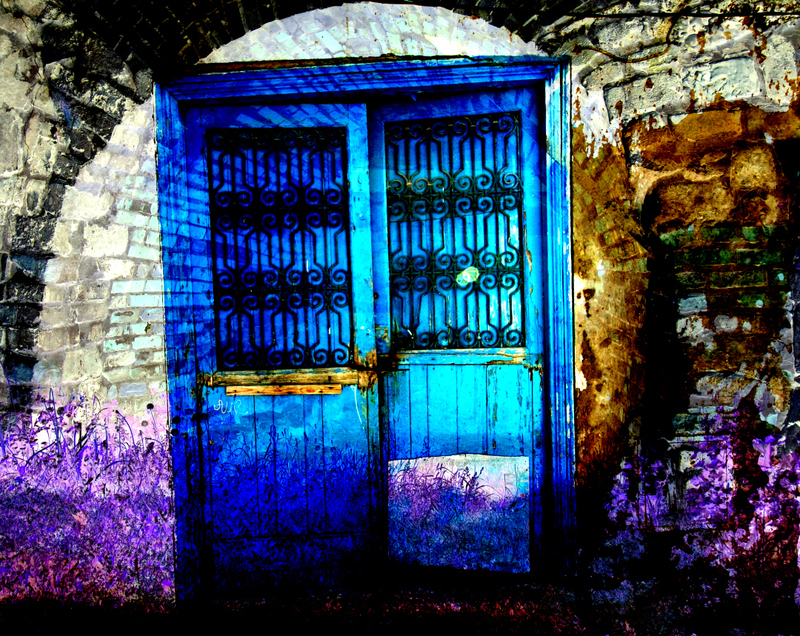 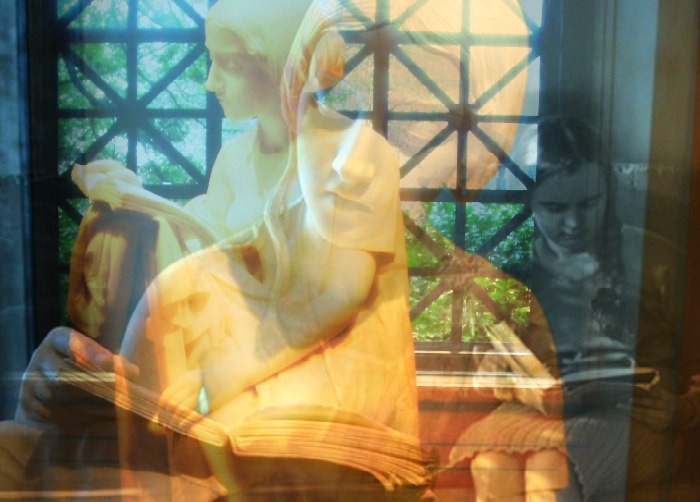 I create these with digital art software, each consisting of overlays and digital painting. 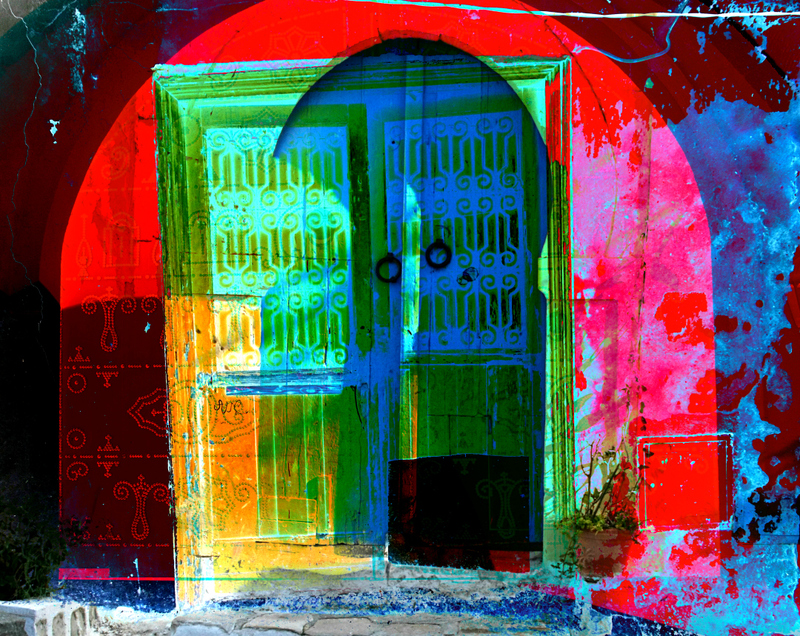 You can shop and buy the Doors and Window Art prints at Fine Art America.